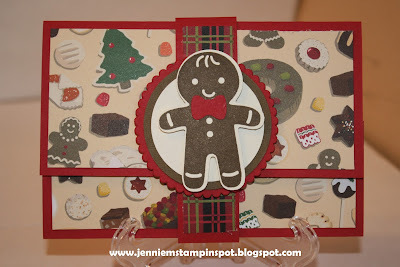 This cute little Christmas gift card holder is for the SUO Challenge#186-Treats of all Kinds, here. I found the idea for the gift card holder from Sue Mohr here. 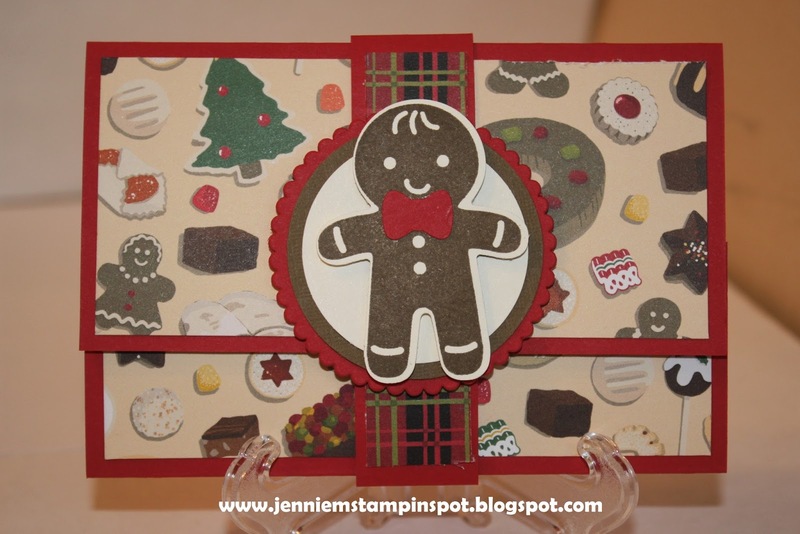 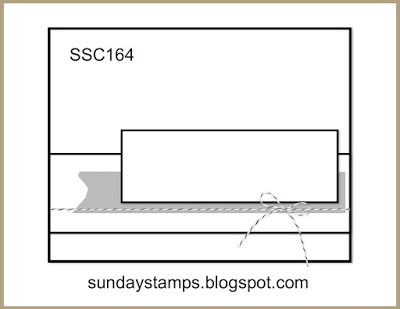 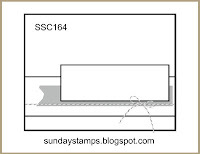 Cookie Cutter Christmas is the stamp set with some Christmas Around the World DSP. 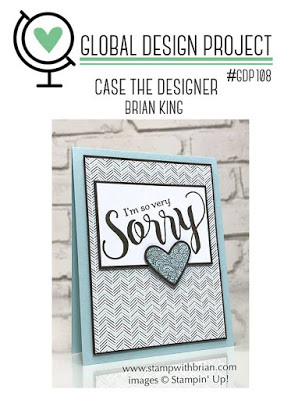 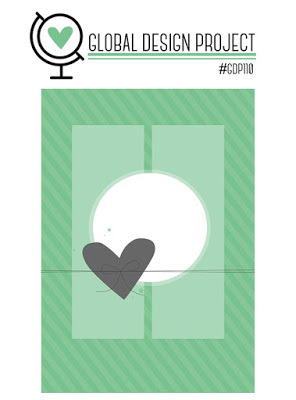 So this card uses the sketch at the Global Design Project#110 here. 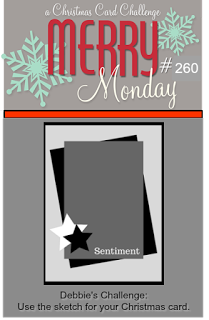 And it's for the Merry Monday#262-Gifts, here. First, the sketch at Freshly Made Sketches#309 here. 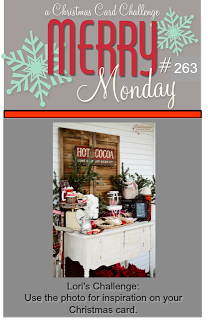 And then Merry Monday#261-Ornaments, here. 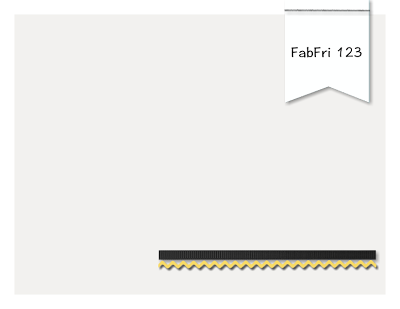 First, I used the sketch at FabFriday#123 here. 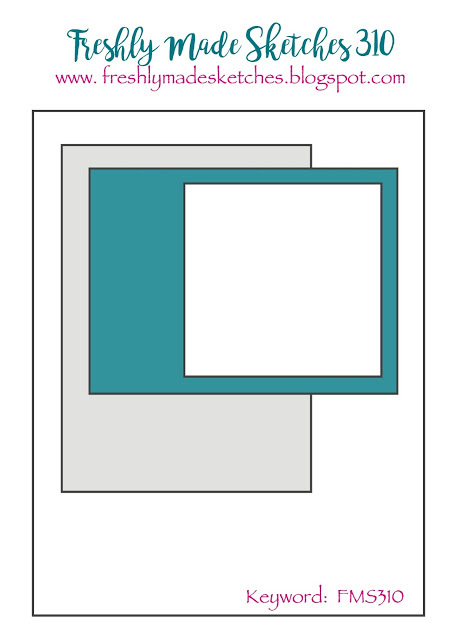 And second, the colors are from Global Design Project#109 here. 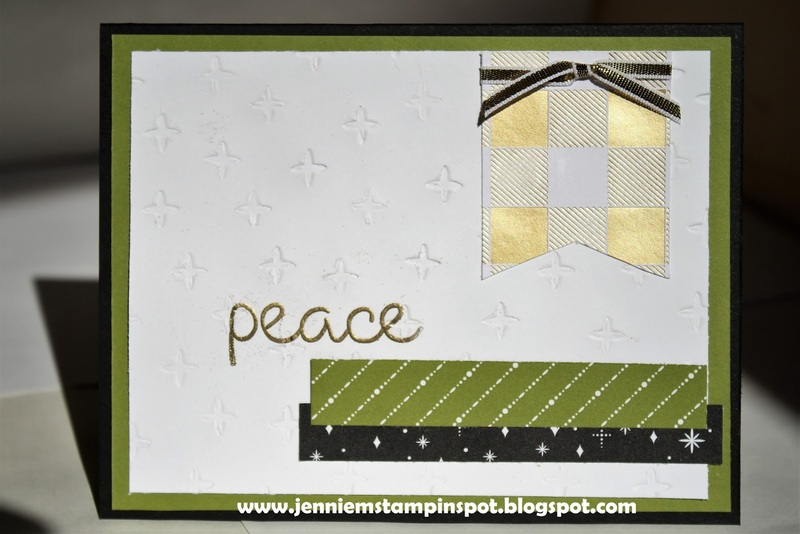 The colors to use are Gold, Basic Black and Old Olive. 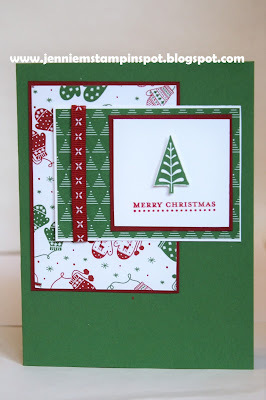 Christmas Quilt is the stamp set with some Merry Little Christmas DSP and some Year of Cheer Specialty DSP. Since I had the Be Merry DSP out, I used it again for this card. 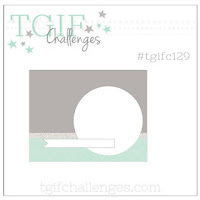 I also used the TGIF Challenge#129 here. 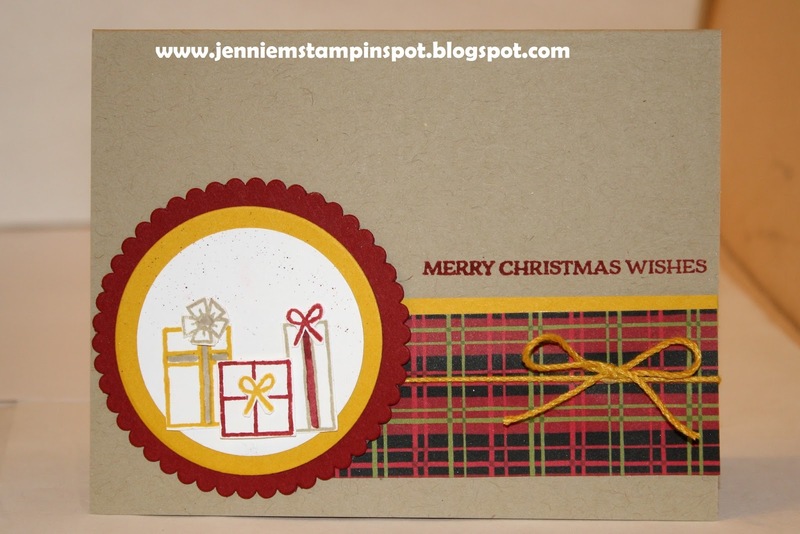 Merry Little Labels is the stamp set. 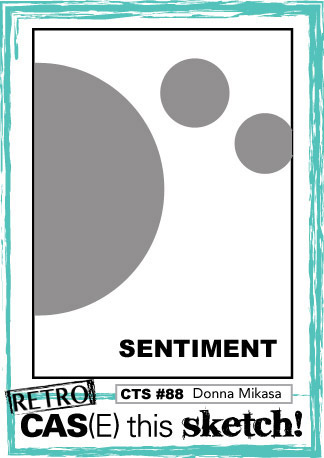 This is for the Global Design Project#108 here. It's a case the designer (see below), Brian King and I basically used the same design, just different stamps and papers. 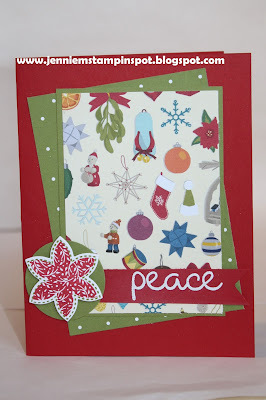 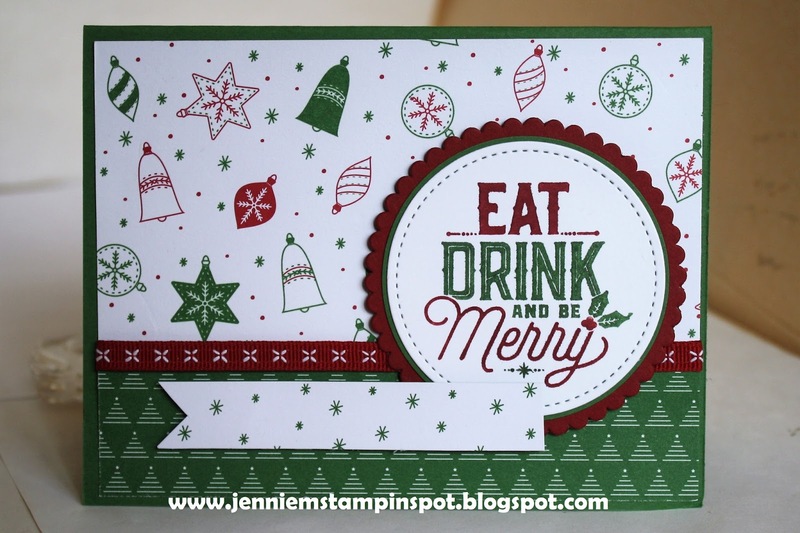 I used the Merrry Mistletoe stamp set with some Be Merry DSP. 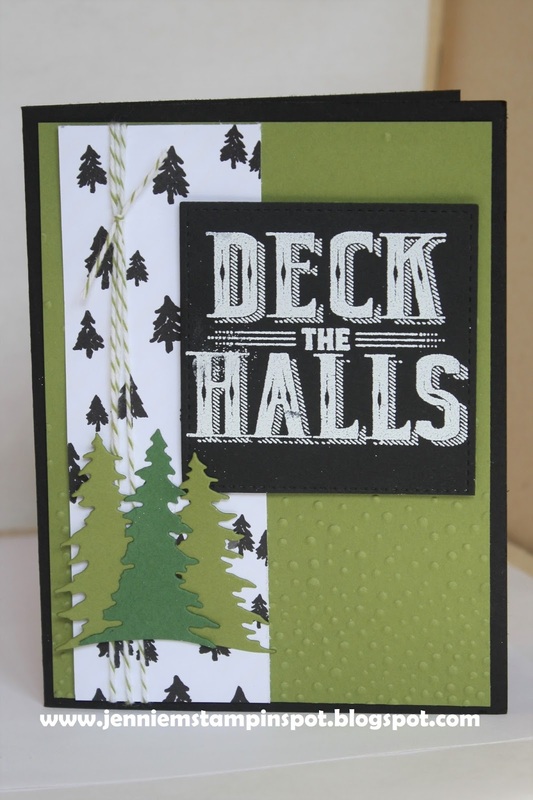 This cozy Christmas card is for two challenges. 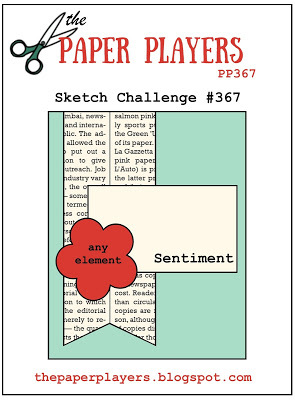 First, the sketch at Case this Sketch#242 here. 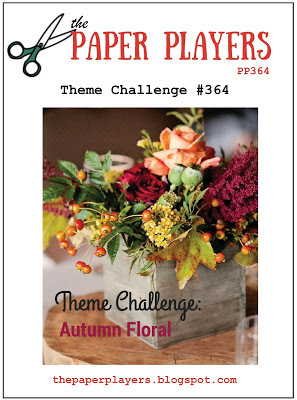 And second, the color combo at TGIF Challenge#128 here. 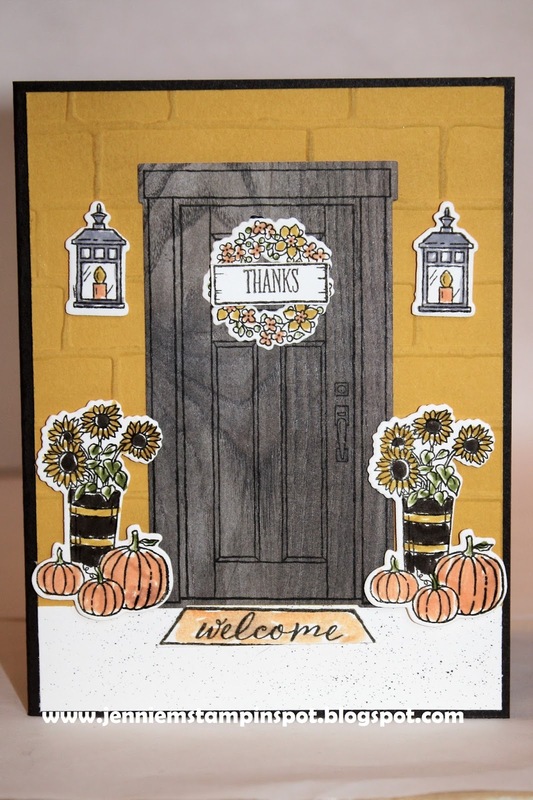 The colors to use are Crumb Cake, Crushed Curry and Cherry Cobbler. 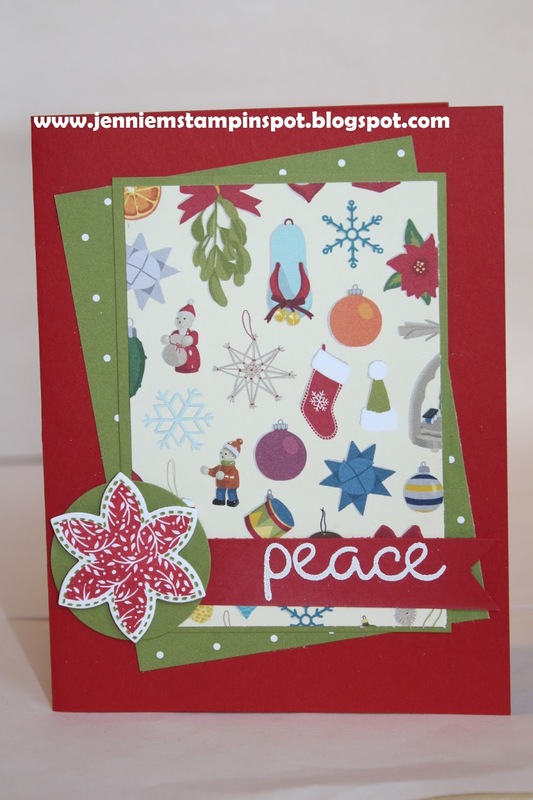 Santa's Sleigh is the stamp set with some Around the World DSP. 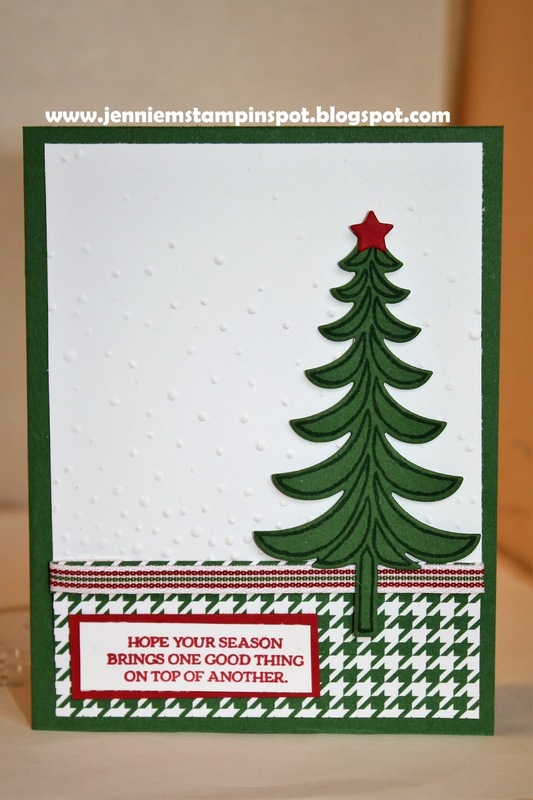 This Christmas card uses the Splitcoast Sketch Challenge#665 here. 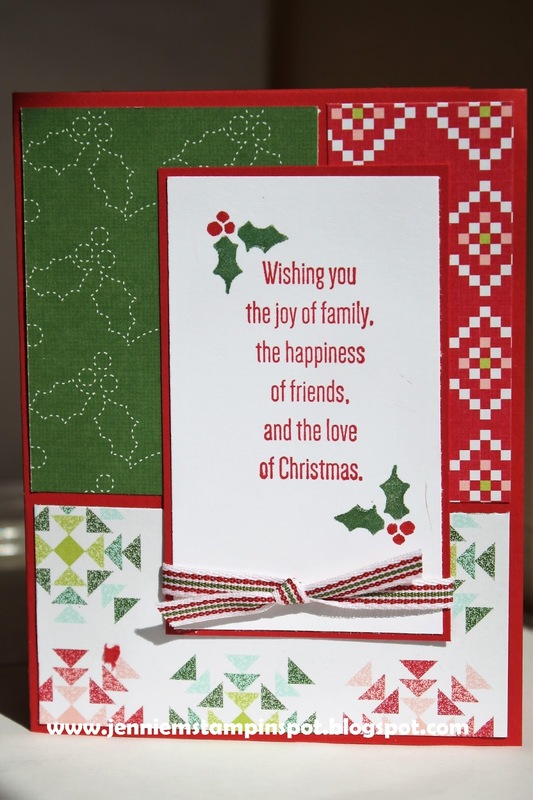 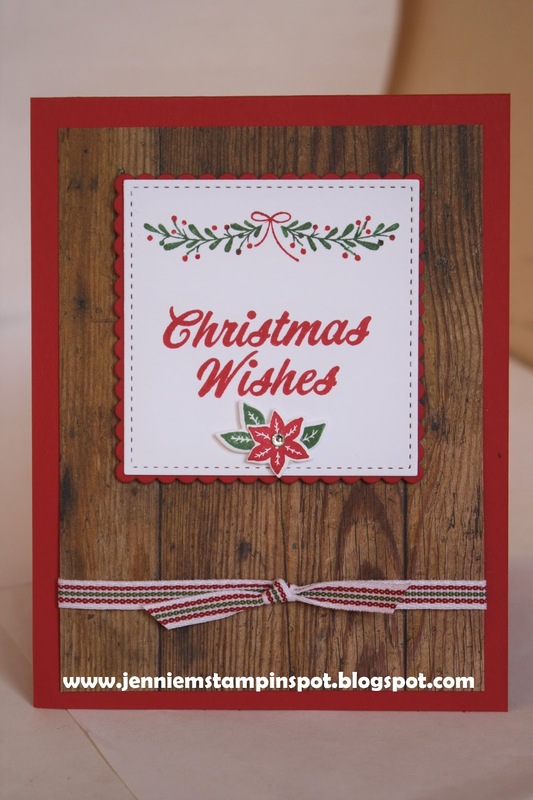 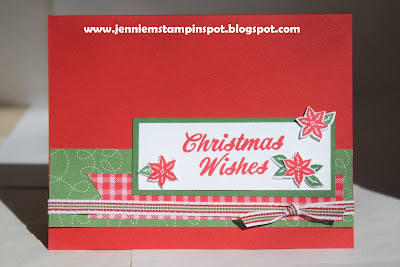 Every Good Wish is the stamp set with some Quilted Christmas DSP and some Quilted Christmas 1/4 inch Ribbon. 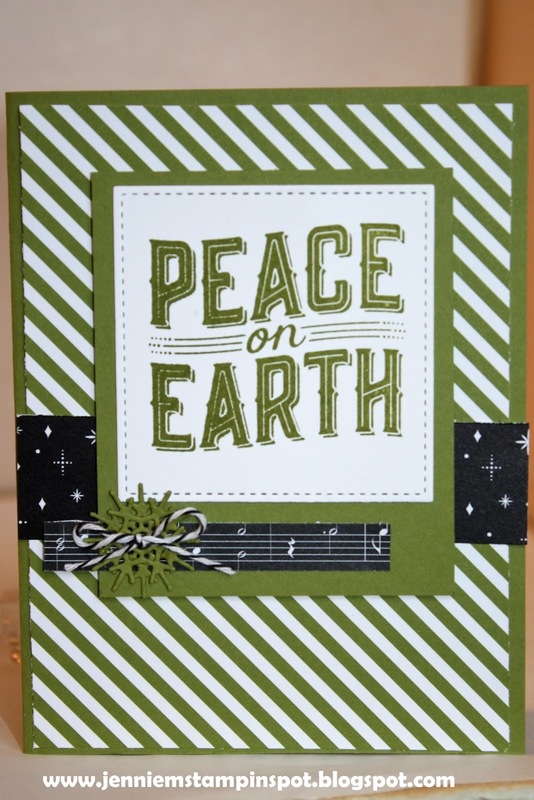 This Christmas card is for two challenges. 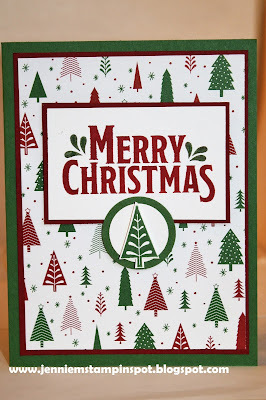 First, I used the Merry Monday#259-Christmas Trees, here. 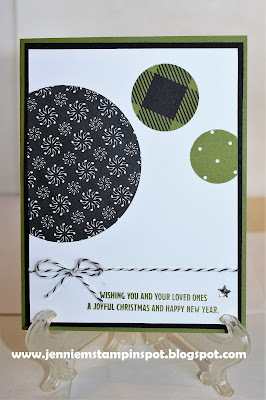 And second, the SUO Challenge#184: Shape Up, here. 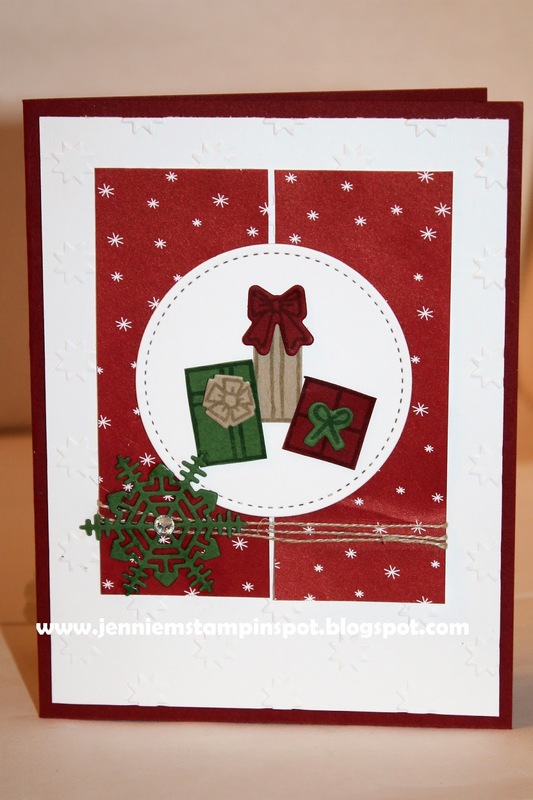 This is a challenge to use punches or dies, so I used the Stitched Shapes Framelits and the Card Front Builder Thinlits. 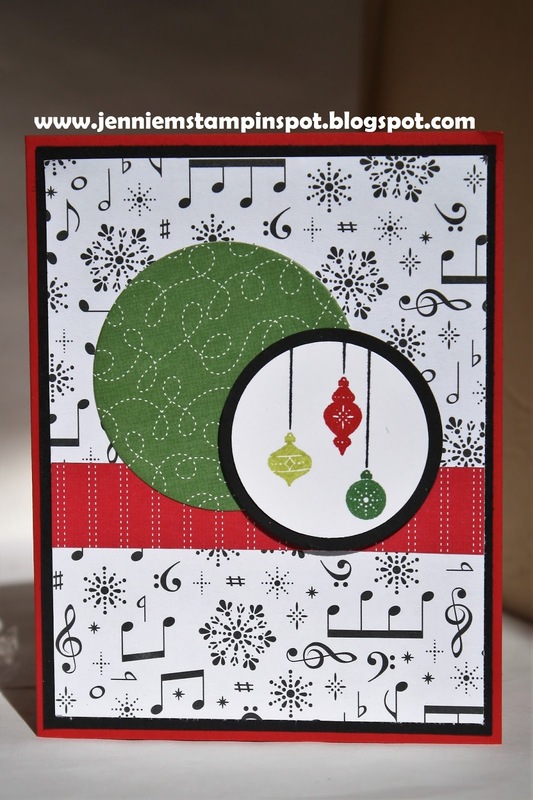 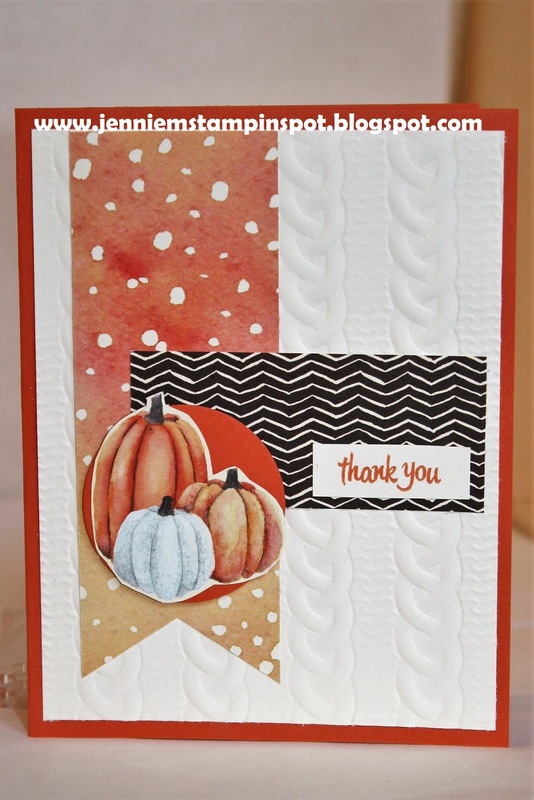 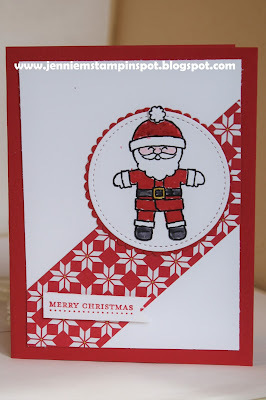 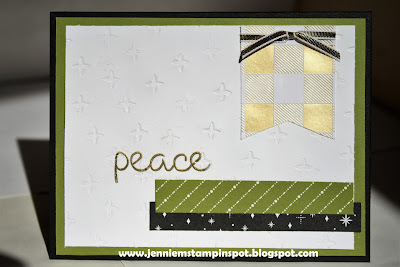 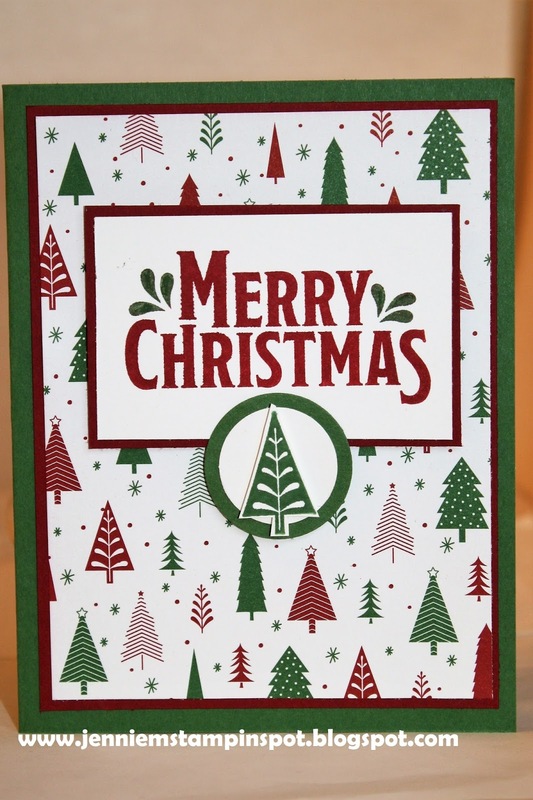 Carols of Christmas is the stamp set with some Merry Little Christmas DSP. I'm playing the TGIF Challenge#127 here., see below. It's a tic-tac-toe challenge and I went right down the middle with not a card, Designer Series Paper and Halloween. 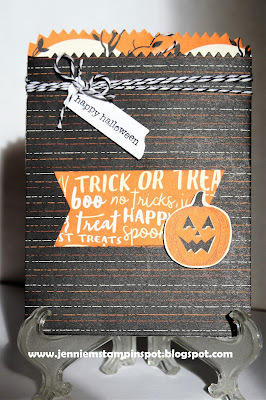 I used the Mini Treat Bag thinlits, some Spooky Night DSP and the Teeny Tiny Wishes stamp set.